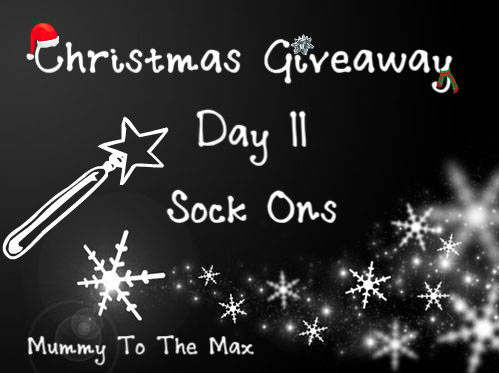 Its day 11 of our competition giveaway and todays prize has been sent to us by Sock Ons. Up for grabs today is there famous Mocc Ons. We have been donated a lovely bright pair that will create Christmas spirit in any family household. These look cute, love them. Love these, just my sort of comfort. 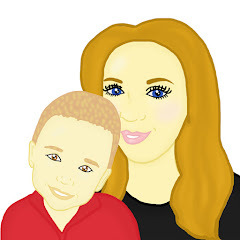 They looks so beautiful and bright!!! These are lovely and bright. 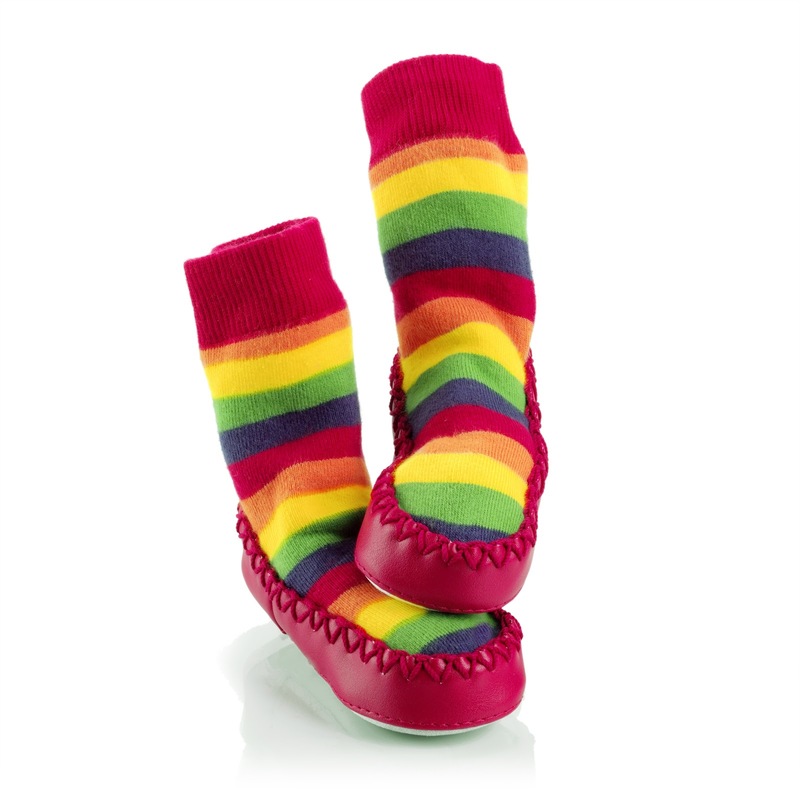 these would be fab for my little boy as he is 14mths and just starting to toddle! Would love these as we have slippy floors! love the cowprint Mocc Ons.